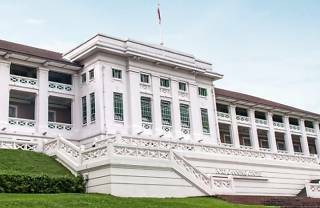 Taking over Fort Canning Centre, the Pinacothèque’s inaugural feature exhibition is The Myth of Cleopatra. Restellini believes the powerful pharaoh was a figure who captivated generations of artists, scholars, historians… and even fancy dress partygoers. Over 200 works are showcased – from archaeological artefacts to theatre props – that are related to or inspired by Cleopatra. Also included is a funeral mask that was ‘designed to cover the face of the mummies in the burial ceremonies; judging by its size, this mask in particular was designed for a child,’ explains Restellini. Close to 50 masterpieces – such as those by Rembrandt van Rijn, Claude Monet and Jackson Pollock – from private collections make up the permanent collection. 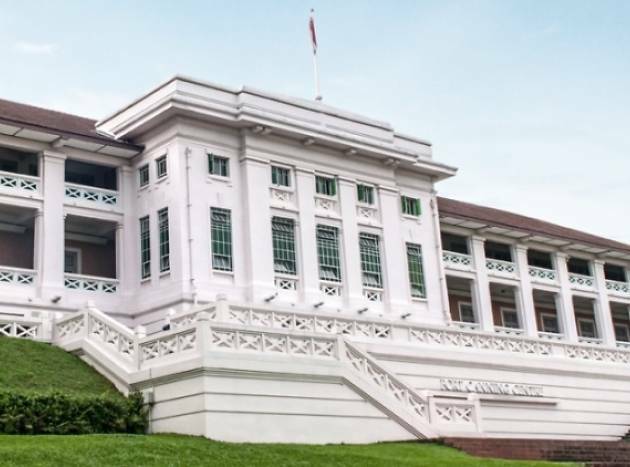 A Heritage Gallery celebrating the history of Fort Canning offers free entry, while the Singapore Pinacothèque Art Academy will provide workshops and lectures. The Features Gallery is expected to rotate its shows two to three times a year.